I met a lot of SOBO (Southbound AT hikers) during my recent two week hike on the Appalachian Trail. But with the exception of the large Millennial flash mob at Pinefield Hut, they were few and far between. As I met southbounders along the trail, they were eager to talk and enjoy a little company. 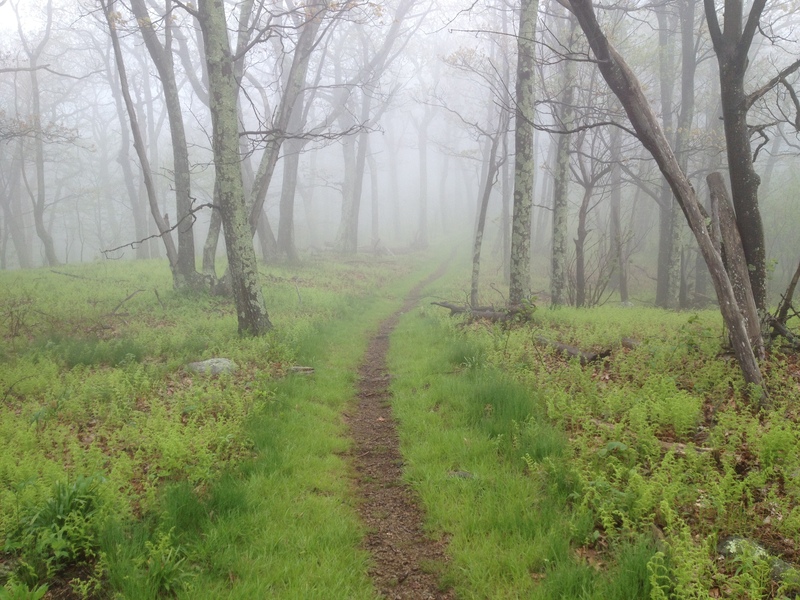 We always exchanged the usual trail intel – water sources, was Shenandoah allowing thru hikers to pass through, trail conditions, etc. Yet beyond that, they all said theirs was a lonely hike. They just didn’t see that many people. It was always best to meet up with SOBOs at shelters. Then we had the time to enjoy each other’s company. Usually they were by themselves. On two occasions, other than the flash mob, there were two or three. At Gravel Springs I ran into a thoughtful young man on a post high school gap year. Joining us was a PhD student in cultural geography and his Spanish girlfriend from Madrid. On that evening and again at breakfast, we had stimulating discussions about books we’d read in common, what America was like in comparison to expectations, and we exchanged a few quips in Spanish. BTW, the American standout was the abundance and types of wildlife. Think real black bears in the wild – no bars, no barriers, no zoo. Very cool to a European. Mostly I encountered about one SOBO per day, usually a day apart from one another. I’d always tell them who was ahead of them and how far. A couple of them said they were trying to catch up with people. The encounters with hikers whose blogs I’ve followed was especially sweet. Southbounders have a certain advantage. Weather tends to be better, especially once they’re out of New England. They get to avoid most of the heat, insects and the worst of the cold weather. The shelters and hostels aren’t crowed either. There’s one thing nobody figured on. Everybody said the trail magic ended as soon as the last NOBO bubble past them by. It was like nobody cared anymore. They were alone. SOBO and solo. I was saddened. They were missing the best parts of the AT experience.